Smart living and working are two of the biggest benefits of the digital transformations happening today. The Netherlands is a small country with big ambitions in the realms of using information technology to automate human and business activity. 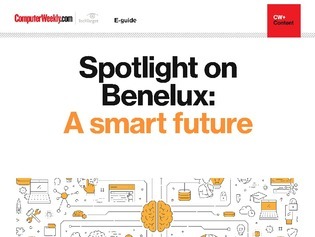 Find out in this issue how far smart cities have become part of the fabric of the country, where people’s lives are being improved by the latest technologies like smart lighting and artificial intelligence that spots violent behaviour. But the Netherlands’ smart ambitions go way making people’s lives easier. Read in this issue plans for the Port of Rotterdam to become the smartest port in the world and eventually accommodate autonomous ships.